If you’ve still got those winter fevers, I’m here to help. Spring is where the new trends of colour, styles and patterns pop up and knowing what must-have items to include for this season may give you a possible headache. They are the most important and essential pieces, as when the cold season reaches us again, layering on will give the clothing a new life. With all that variety to choose from, but where to start? 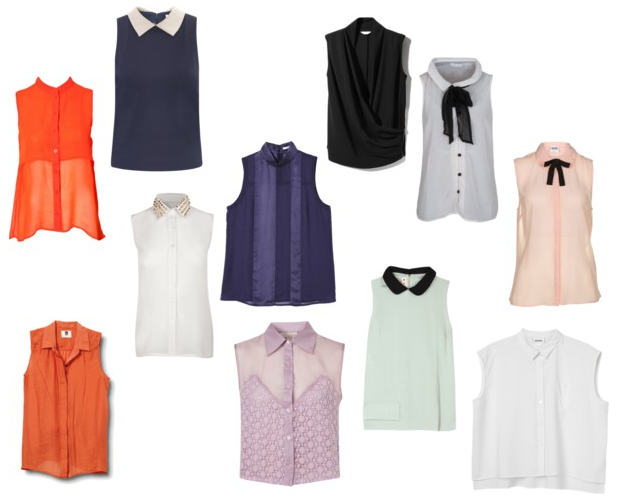 Blouse tops were a huge trend early this year, during the late summer season. They give you a very girly look and can come in styles like dresses and jackets. Blouse tops usually come in very simple colours, in addition, metal collar tips and chains are some options to spice up your look. These tops are great for any family outings or casual wear. Distressed shorts creates a grungy look, they can be created with a little DIY on hand. High waist shorts are considered to be the main feature of the outfits, they come in a range of colours and patterns, from studs and spikes to ombre. Distressed & High-waist shorts are a great item for festivals and outings with friends. Parkas are the perfect outerwear for those slightly chilling spring days, it creates a very casual look so even if you over-accessorize or your outfit is very classic and chic. Now with the military trend coming, a nice khaki parka will definitely do the trick and can also come in many different colours. 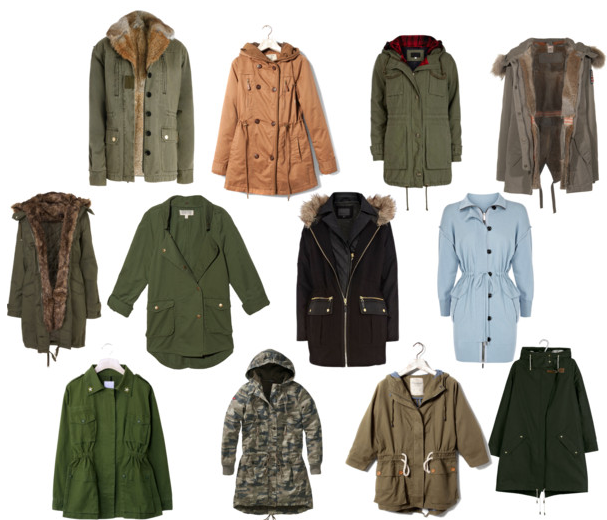 Their perfect for a casual day out and parkas don’t overdo your look. These 3 essentials are not only perfect for Spring, their perfect all year round, layering on, or wearing them with other bits and pieces can turn these fabulous spring-like pieces into winter warmers!